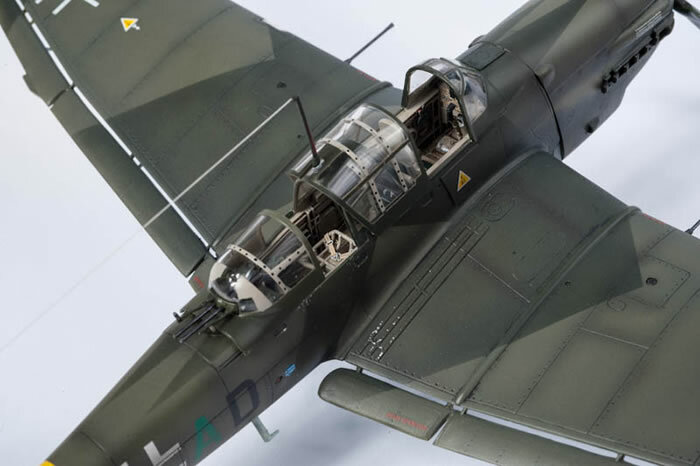 Here are a few of photos of Italeri's new 1:48 scale Ju87D. 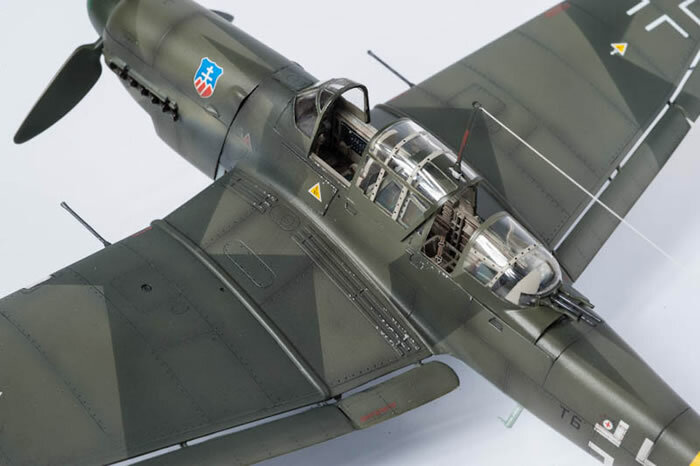 This is quite a nice kit to build though it has a few issues, not least closing the engine cowlings which was a little challenging! 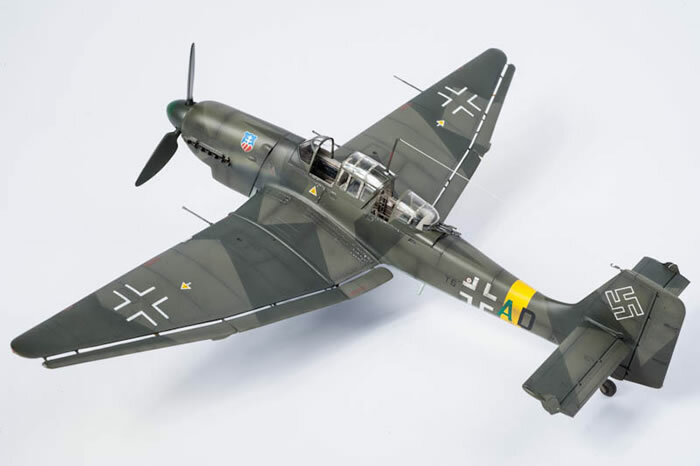 This will be featured in Model Airplane International in the next few months so check out the full build artilce there.